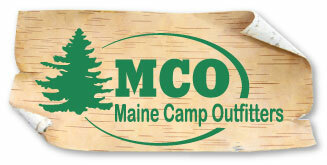 Welcome to MCO/Maine Camp Outfitters, a long-established, full-service company that supplies the youth camp industry and many businesses, schools and organizations with the products they need to help maintain and promote their image. For years we have been assisting customers with high quality, custom imprinted apparel and gear providing screen-printing, embroidery, and a full line of promotional products. In addition, we offer complete custom catalog, brochure, and order fulfillment programs, including online stores linked to our customers’ websites for direct shopping for their employees, members, campers, etc. We are a family-owned company located on beautiful Deer Isle on the coast of Maine. We are well known for our excellent quality of products and service, along with a friendly and knowledgeable staff. Our company president and camp sales representative have over 35 years combined experience in the camp supply industry, and many of our employees have been with us since the company began. We have the experience and expertise that our customers want and expect. Camp Wa-Klo for Girls has been working with Maine Camp Outfitters for a long time. 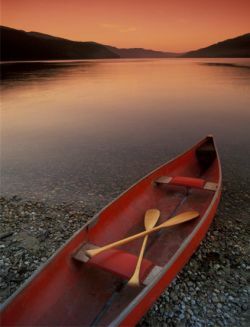 Other companies have tried to get our business, but we would never leave the personal touch and dependable service that we receive from Maine Camp Outfitters!" Thanks for all your help. I really like the new catalog layout. I think it looks great!" The bottles arrived today and look great-thanks so much for the awesome service!" As you promised. the sweatshirts arrived today.......AWESOME! Thank you so much for your help and patience with our orders."